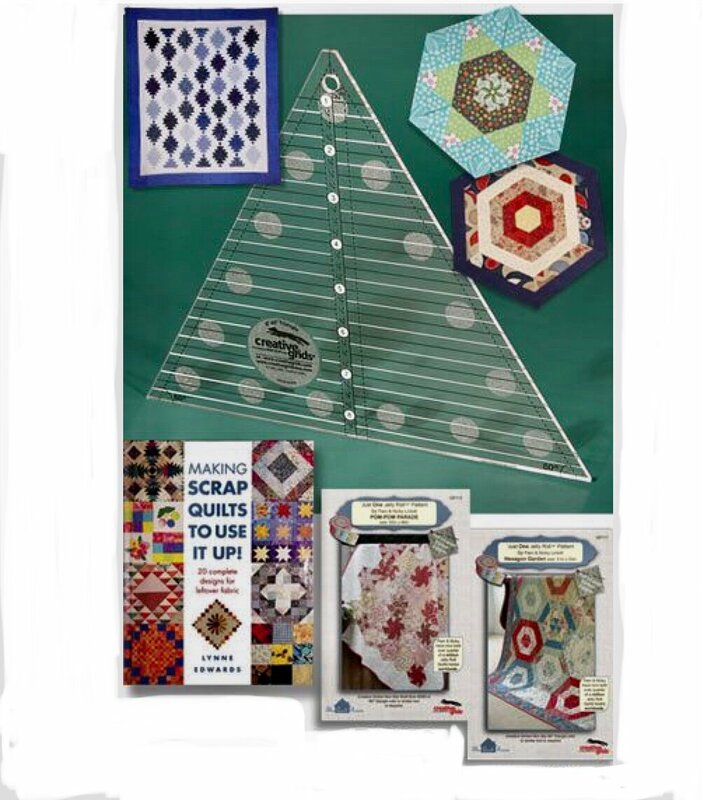 Monthly hands on sewing class features a Creative Grid Ruler and a project. There will be a total of 4 rulers introduced with a total of 12 patterns that use the rulers. Membership covers the learning kits and pattern organizer. Requirements: Rulers and project kits are sold separately. Instructor Bio: Diane started her sewing career in Custom Bridal Dressmaking and is now enjoying Quilting and crafting. She enjoys Longarm Quilting , Machine Embroidery and teaching sewing techniques on a number of different machines including Brother Dream Machine, Viking, and Janome.